At this time designing electric paramotor frame for DYI kit. 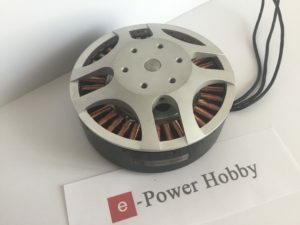 Using this kit, you can easily assemble your frame and cage and setup your own electric motor along with controller and batteries. 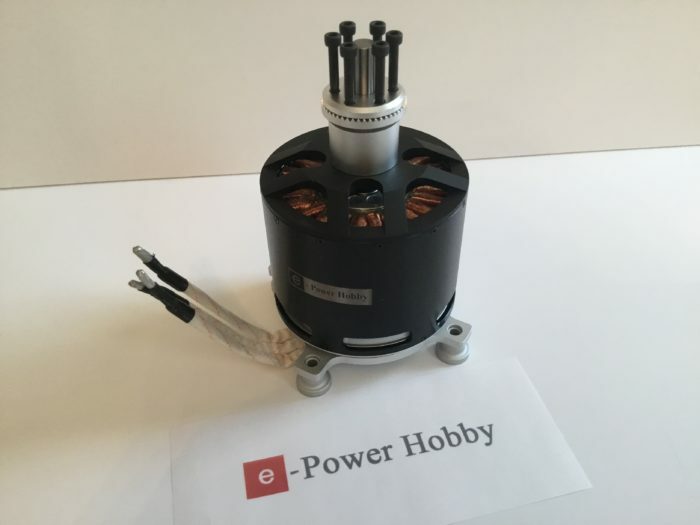 –120100 25kwt 80kv motor with 36″ X 10 pitch and 36″ X 12 pitch props. 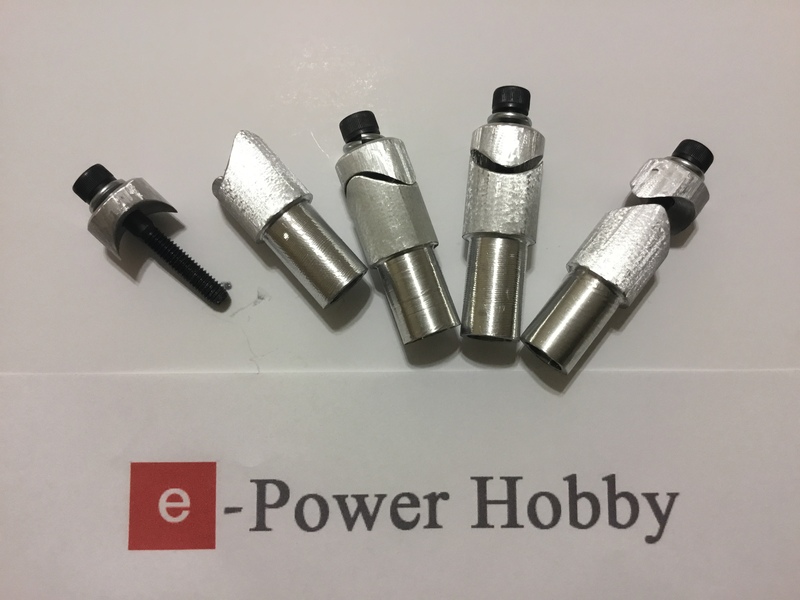 All data will be posted on epowerhobby.com website. Powered by 18S 22000mah Lipo batteries.